It’s been a transfer window full of surprises, and Besiktas could be set to carry on this trend. Chelsea striker Diego Costa has emerged as a surprise target for Besiktas in the summer transfer window. 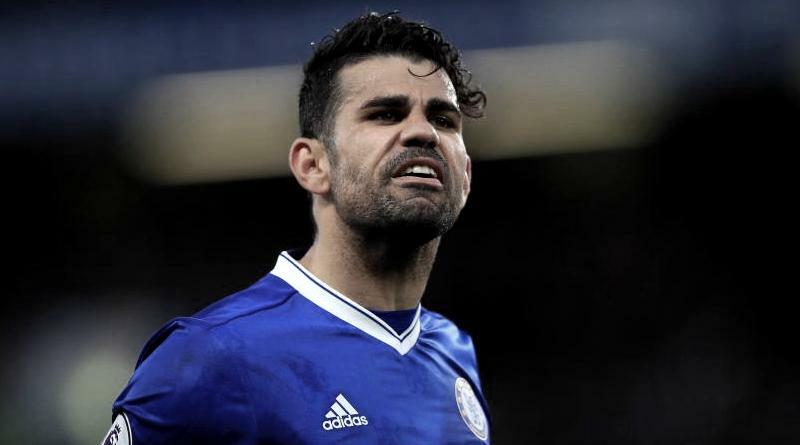 Besiktas are set to loan Chelsea striker Diego Costa, according to the football transfer rumours in British Media (The Sun). The Spain international has joined Chelsea from Atlético Madrid for a fee in the region of 40 million euros in July 2014. The 28-year-old has a valid contract with Chelsea until June 2019. Since his arrival from Atlético Madrid, Diego Costa has scored 64 goals and provided 22 assists in 134 games for Chelsea. The 28-year-old is considered to be one of the best strikers in Spain. As a member of Spain national football team, Diego Costa has won 16 caps and has scored 6 goals. Adding a striker remains Besiktas’s top priority this summer and Senol Gunes will have drafted a shortlist of a number of possible targets he could approach in the coming days. The Spain international is thought to perfectly fit the profile of attacking player Senol Gunes wants to target in the summer transfer window. Senol Gunes is a long term admirer of Diego Costa and believes he can get the most out of the Spain international. Besiktas are desperate to make an impact in this summer transfer window. According to the report in British Media, the Spain international could seal a shock loan move to Besiktas. The Chelsea misfit failed to secure his return to Atletico Madrid. But the 28-year-old could yet escape Antonio Conte’s clutches by moving to Turkey on a short-term basis. Besiktas are ready to move for the striker before the Super Lig’s transfer window slams shut on Friday. How strong that interest is and whether Besiktas will make a summer move remains to be seen but it is certainly one worth keeping an eye on.